We offer adaptors which are used as an attachment with charging cap and acid fume arrestor. 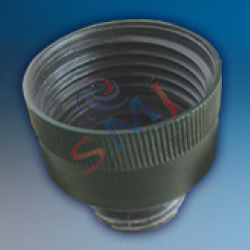 These are manufactured using high grade raw material and having long operational life. We are manufacturing and supplying battery accessories like inverter battery, UPS battery, car battery etc. 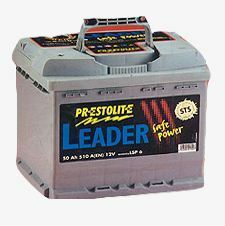 Energy Leader Batteries India Pvt. Ltd.